There are several iPads on the Apple Store. 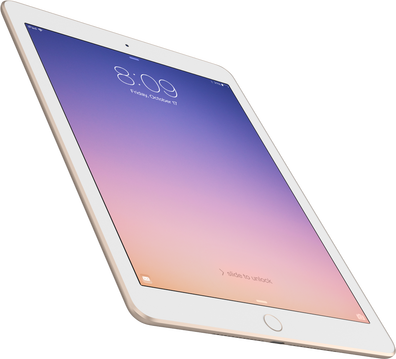 The iPad Pro is larger and has more features. The ipad mini is smaller than the other models. There is the iPad (no special name) that is the best fit for our middle school students. The iPad (no special name) I would not recommend is the iPad mini due to small size when reading online textbook pages or taking online tests as it does not appear to be cheaper anyway. 32 GB storage is fine. WiFi is all you need for getting to the internet at school. The cost of an iPad looks like $329. I do suggest the Apple Care warrant, it is an extra cost but worth the cost if something happens while your child is using it. Please call the school if you have any additional questions.